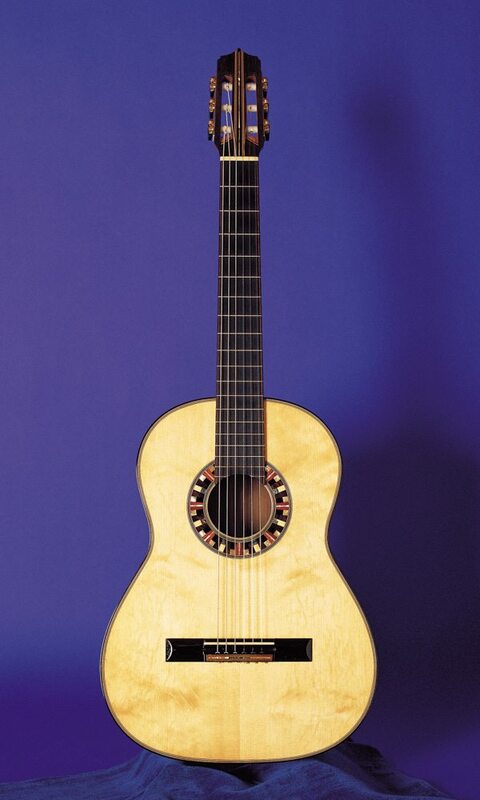 This guitar recalls the traditional sound of authentic Spanish classical guitars. The sound is extremely expressive with great balance and an almost infinite variety of subtle shadings. 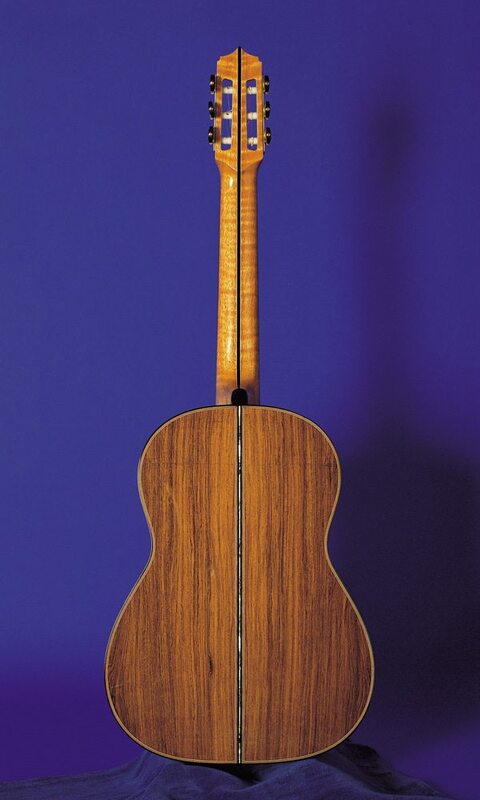 Its construction and materials combine the tradition of Antonio de Torres and the rest of the great Spanish guitar makers from the first half of the twentieth century with the contemporary teachings of José Luis Romanillos.